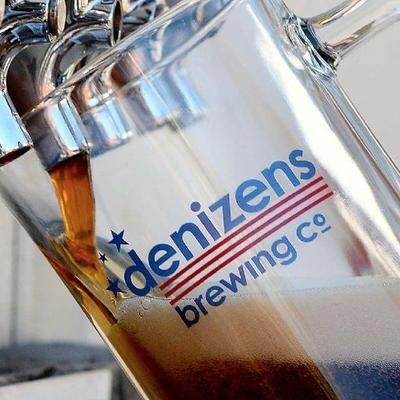 Photo Credit: Denizens Brewing Co. Craft brewery with 2-level taproom and 200 seat dog-friendly beer garden, 10 rotating taps and seasonal made-for-beer fare. Mon-Thur, 4-11pm; Fri, 3pm-1am; Sat, 12N-1am; Sun, 12N-10pm.